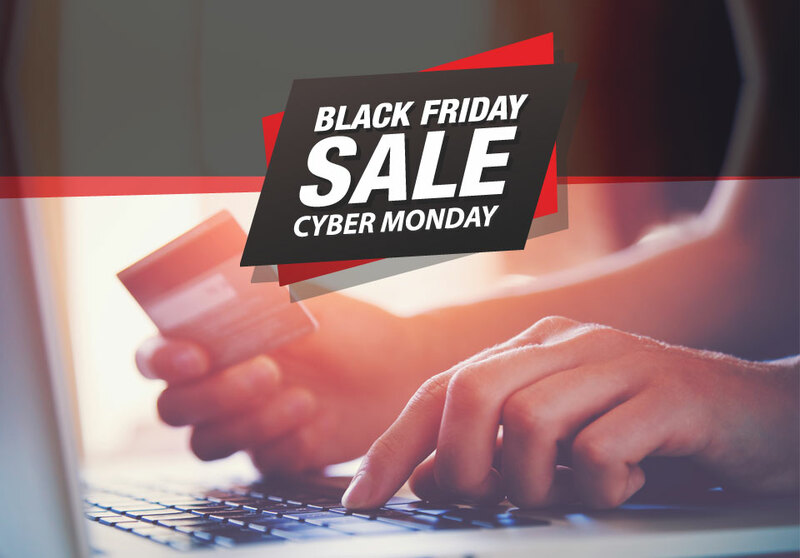 Is your business ready for Black Friday & Cyber Monday? Are you sure …? 100% sure …? The Black Friday (25th of November) and the Cyber Monday (28th of November) are coming soon. Are you sure you have already made everything to tell your customers about your special offers? Reach your customers over the ZETHA’s online, offline & social media channels! Don’t wait too long – the time is running out! But is not yet too late! Get people WAIT for YOUR SALES & DEALS! Łukasz Karkutt (Senior Online & Offline Account Manager), UK Office: 0 20 3026 6550 ext. 7019, Poland Office: 12 374 70 12. *Please be advised that the offer is limited due to the limited advertising space in each printed issue and the capacity of online advertising users’ acceptance.